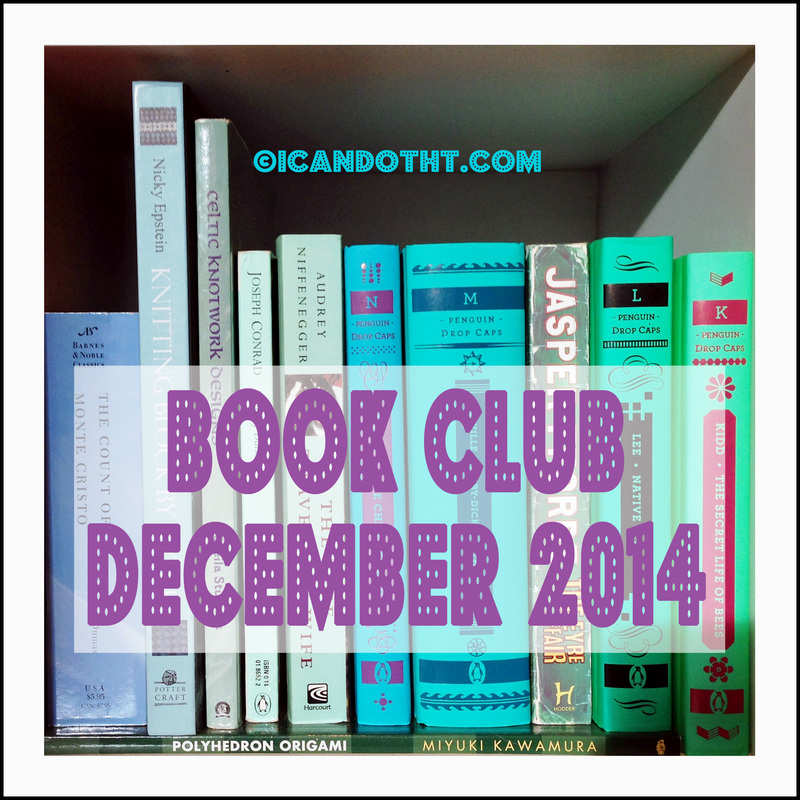 January 2015 – I can do that! 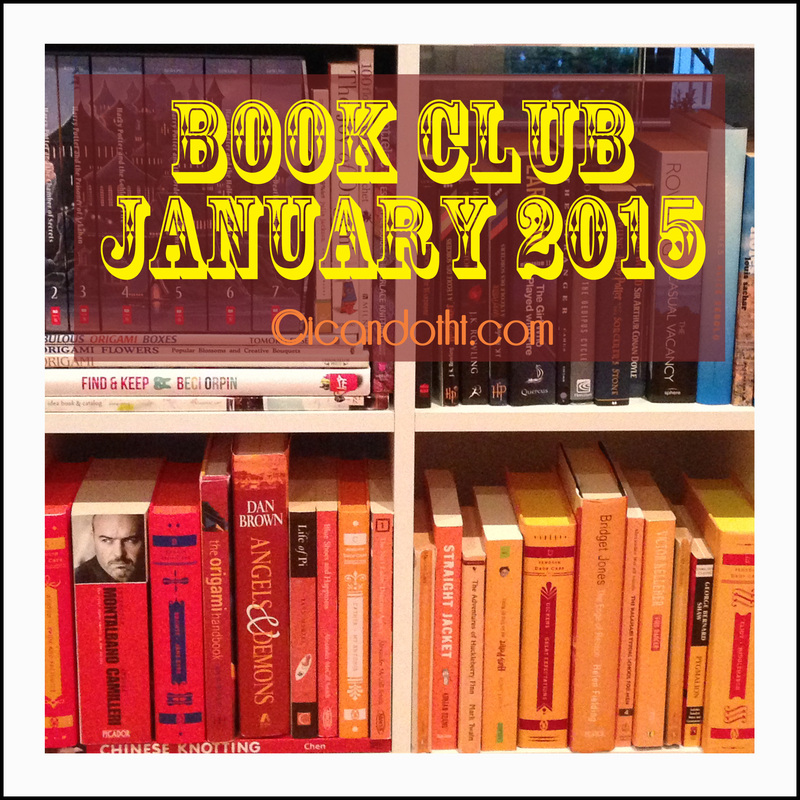 It’s nice to take a little break from decluttering to do my January book club! January has been a crazy crazy month. We had three amazing weddings, started back at work, had to get a new car, I redesigned (or at least started to) my blog aaaaand I’m midway through my #icandeclutter challenge and another very exciting project which I will share with you soon. Ermagawd, I had the most productive long weekend! 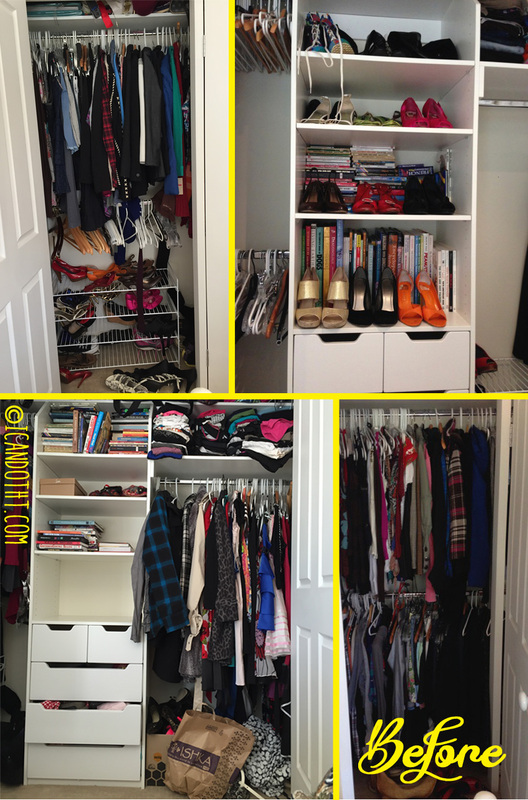 I tackled the spare bedroom closet, which – as you can see – was packed wall to wall with my clothes, shoes, handbags, etc. For Days 2 and 3 of my 20 Day Decluttering Challenge, I decided to tackle one of my major problem areas: the spare bedroom. 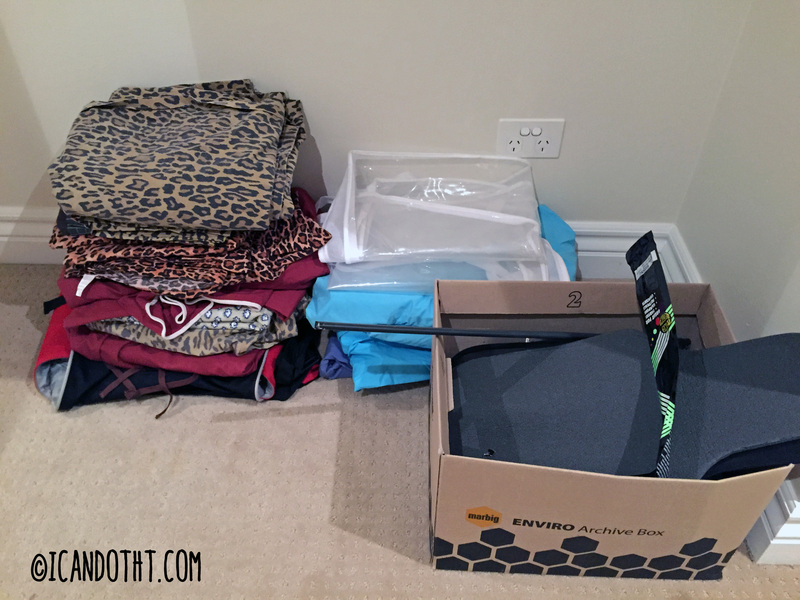 Woo hoo, I survived Day 1 of my #icandeclutter challenge! Thanks for the fantastic response to my post yesterday, it made me feel so motivated! 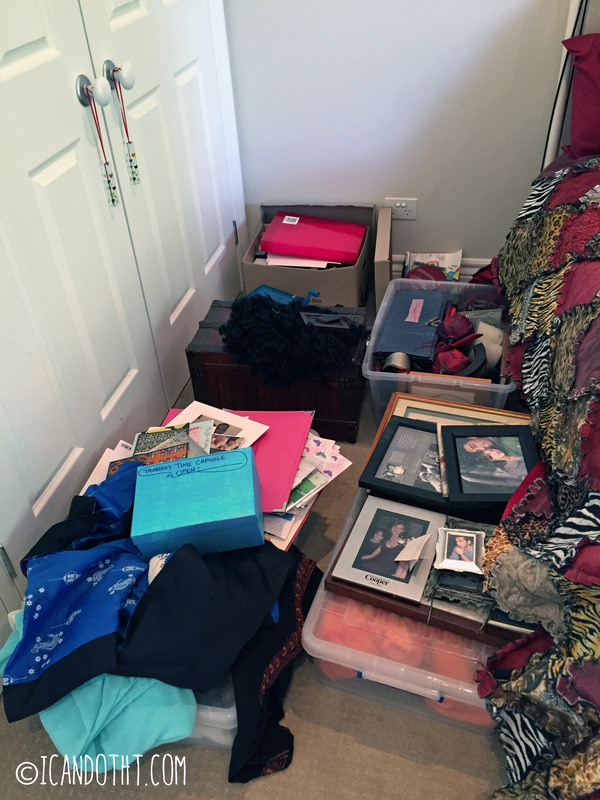 Don’t forget to post your own decluttering pics on Instagram or email them to me at tamarakwilkinson@gmail.com :). 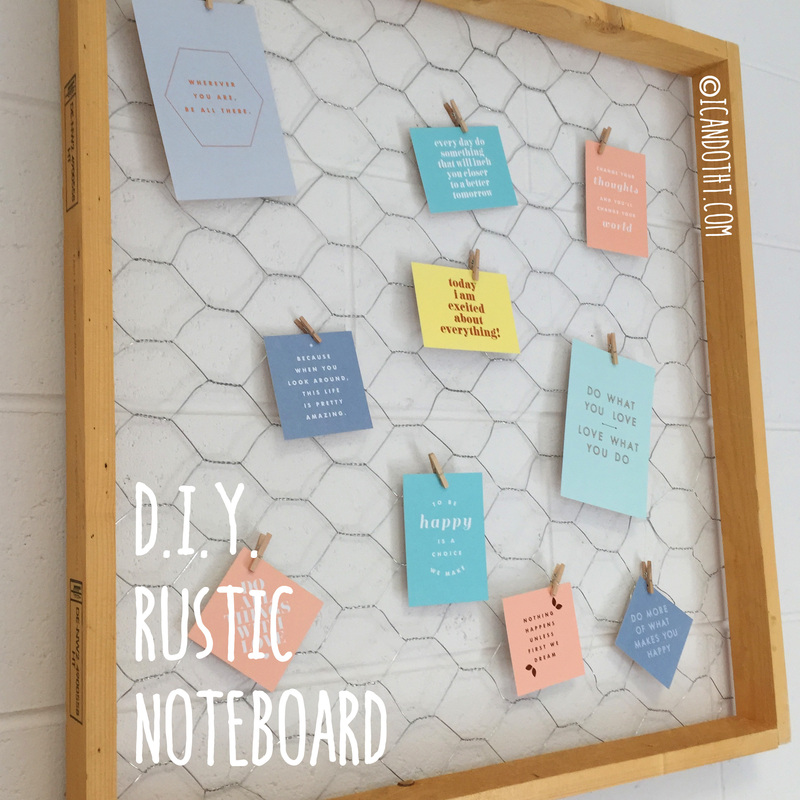 Laura from Crafty not Shifty is also starting a series on decluttering/organising this week, so you should definitely check out her craft room transformation. For Day 1, I decided to take it easy and start with an area that didn’t really matter to me emotionally: the linen press. 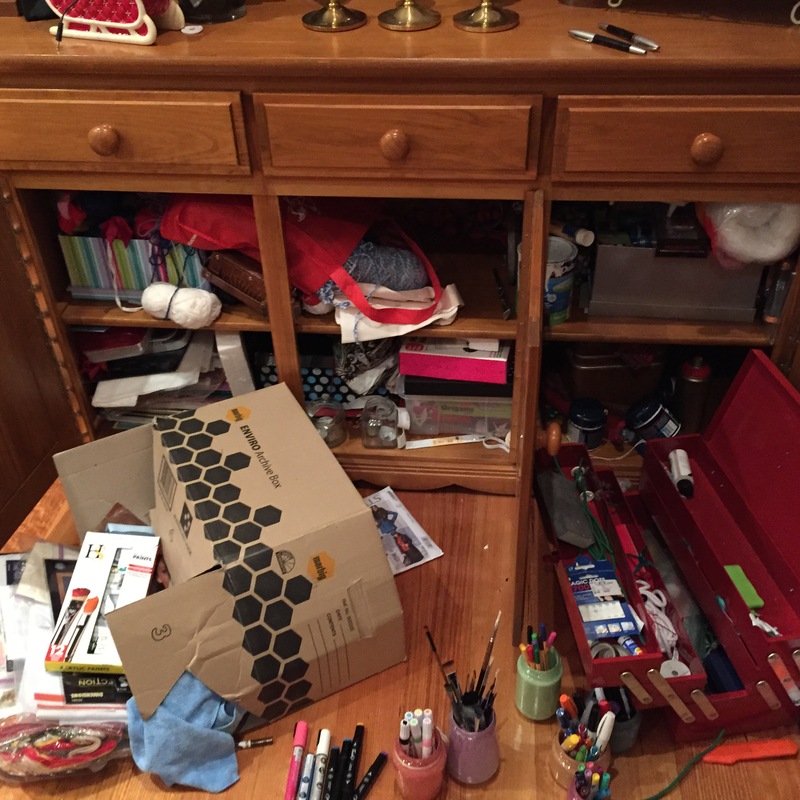 As you can see from the ‘before’ photo, it was absolutely jam packed with crap – I had to shove things in and slam the door so they wouldn’t fall out. Definitely not ideal, and we hadn’t used half the things in there since we moved in. Hell, we didn’t even know what half the things in there were. Do you notice anything new around here? I’ve wanted to change the theme of my blog for aggggesssss, and I spent many hours trying different ones out until I found this one. I love the clean, minimal look of it, and the fact that there is so much more room! I’m super happy with it. Anyway, in the theme of being clean and minimal, I have decided to tackle one of my new year’s resolutions – decluttering our house. When we moved in two years ago, we pretty much dumped all our possessions in our house without sorting them at all. We shoved things in closets, drawers, under beds, you name it. For two people we sure managed to take up a lot of space. Last Monday I was feeling a little flat, so I decided to get out for some exercise. To my delight, our street was having a hard rubbish collection, and I found some treasures! That’s right, I am that creepy girl who goes stealing peoples’ trash off the street. And darn proud of it! Happy New Year! It’s good to be back on my blog! I had a pretty slow end to December 2014 with my reading and crafting, because right after I finished the 12 Days of Christmas I came down with the worst flu I’ve ever had. It knocked a week out of my very precious holiday time, so I’m a bit disappointed about that, but definitely glad to be feeling better and very thankful that I am healthy again.